Whether you’re buying, selling, or refinancing your home, there is a high probability that you will need a (WDI) Wood Destroying Insect report. 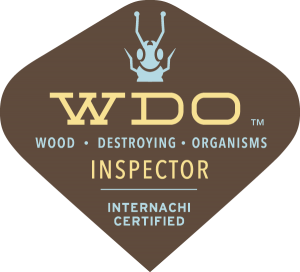 ?WDI?reports provide evidence of possible infestation by wood destroying insects or damage caused thereof that is visible and accessible at the time of inspection. In addition to identifying possible infestations and previous treatment a WDI report will alert a lender or buyer potential problems within the home.